Great running truck, LT Model, automatic transmission, air condition, power windows, power door locks, power mirrors, cloth interior, chrome alloy wheels. Clean truck. Good tires, good brakes. Priced right to sell. 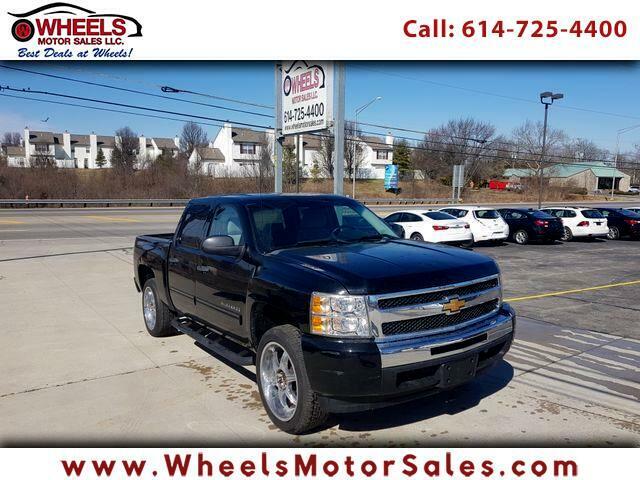 Call 614-725-4400 or email Sam@WheelsMotorSales.com. We are located at 1188 Georgesville Rd Columbus HO 43228.